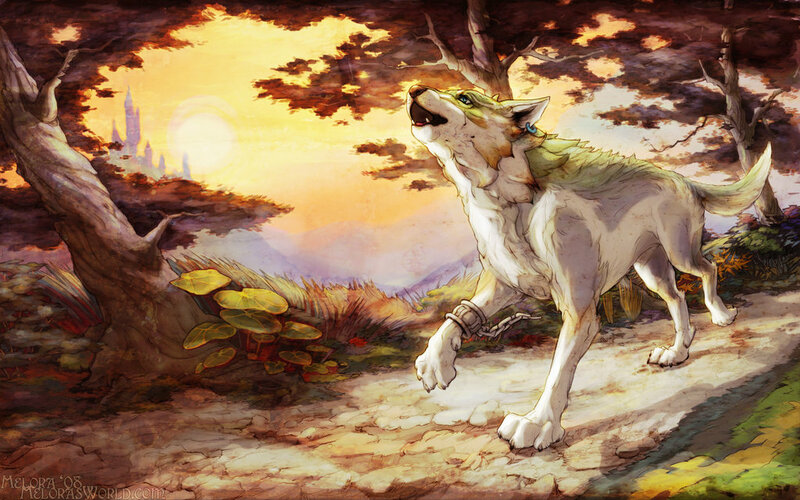 This months artwork update features four artists with four great pieces of fan artwork. 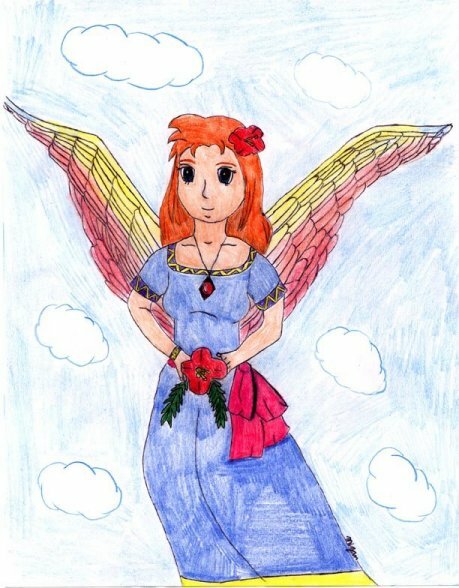 Remember, if you are an artist yourself, be sure to send in your artwork to Juliet at North Castle. The always impressive artwork of CrazyFreak and Melora are on display in this months update. Both drawings are great and I especially really love the Twilight World. 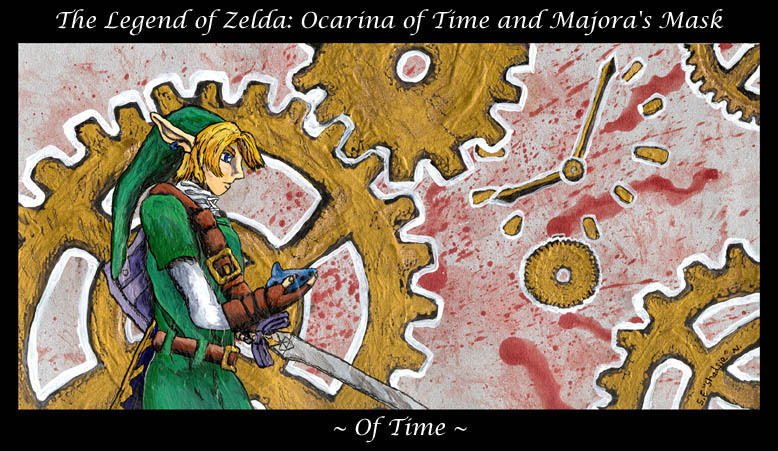 Additionally, the ‘Of Time’ image is great and it is now one of several fan artwork images by Shadsie that have been showcased here over the last few months. Also, a cool feature at North Castle that has been updated is the great ‘You know you’ve been playing Zelda too much if…’ section. This page shows fun lists of things that fans have put together to answer this silly statement. It’s worth a look and might get a few laughs out of you. Be sure to check out North Castle and the rest of their content additions in their most recent update.